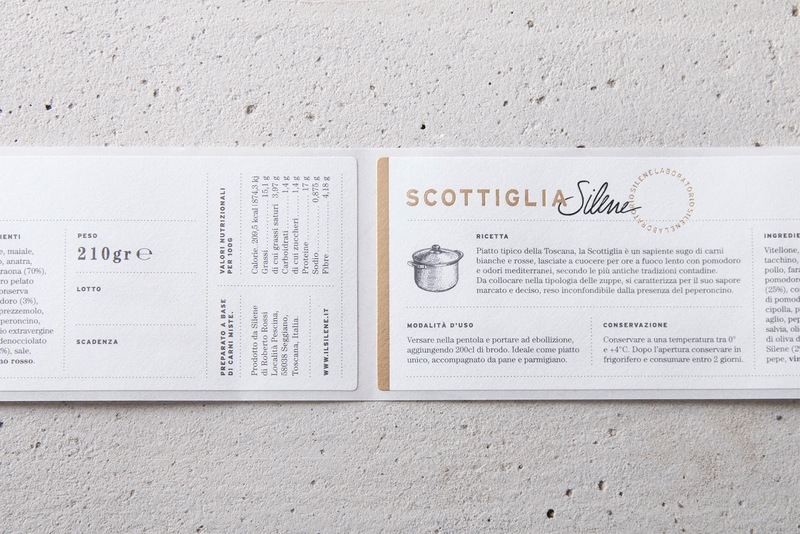 In the heart of the real Tuscany where once the post inn refreshed the travellers, now stands the Silene, a place of excellence, capable of collecting the old knowledge of the good food to create a dynamic and charming cuisine which is a perfect bond between the vital energy of innovation and the elegance of tradition. 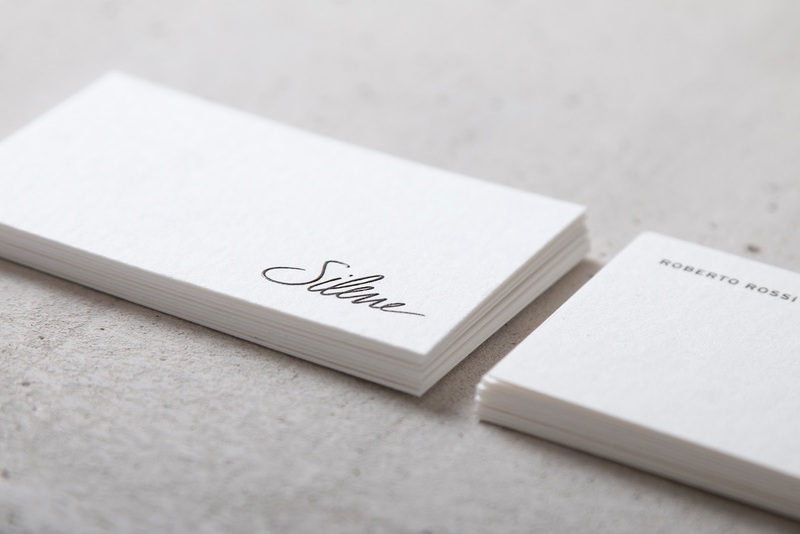 The entire Silene identity has been restyled, origins and tradition come out in a contemporary approach. 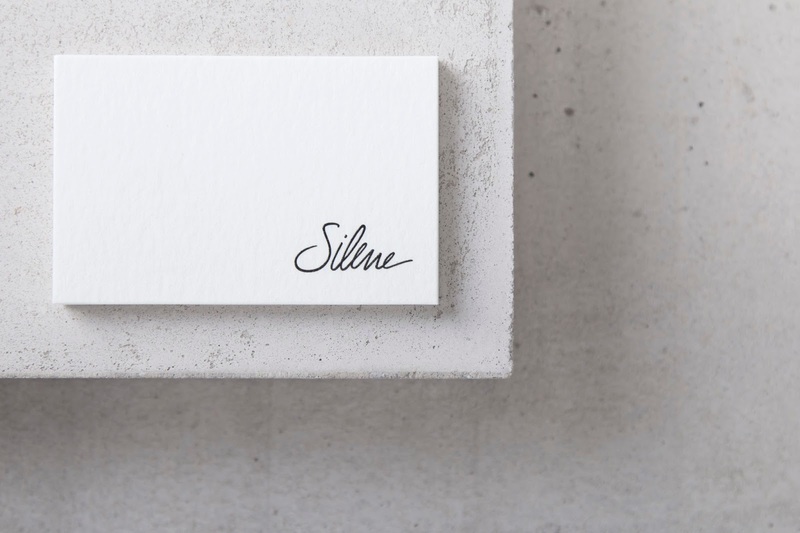 The logo become a signature, a unique and delicate sign that reflects the great care of the chef for his cuisine. 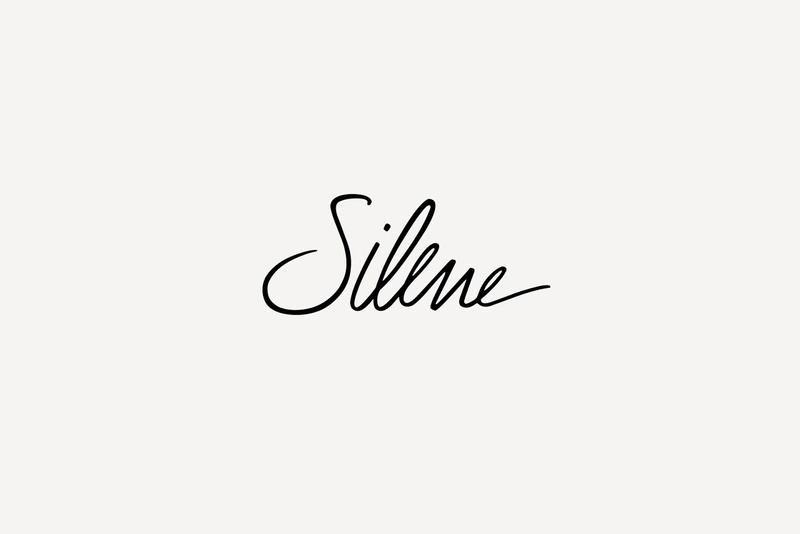 Silene is not only a inn and a kitchen but also extra virgin oil and laboratory. 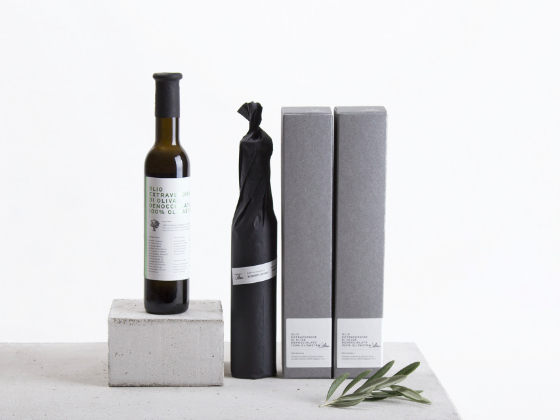 For each area has been designed the respective brand, keeping a stylistic cohesion between past and innovation. 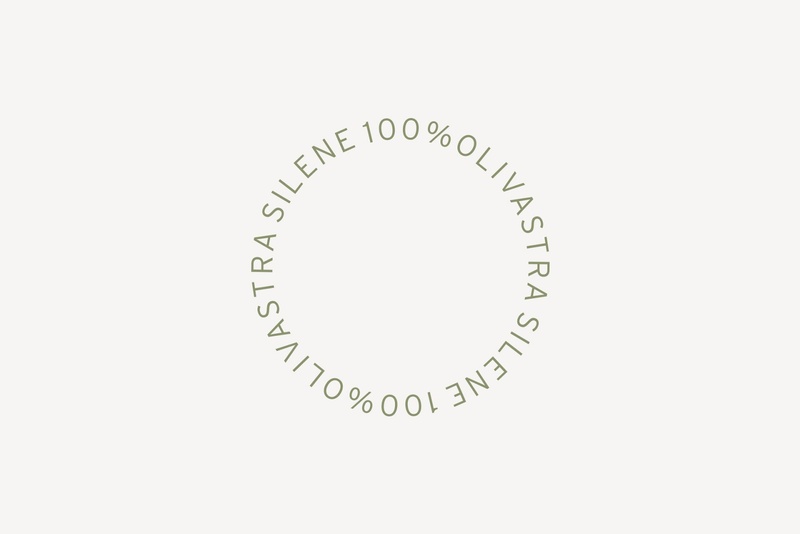 The entire line of Silene products has been essentially designed. 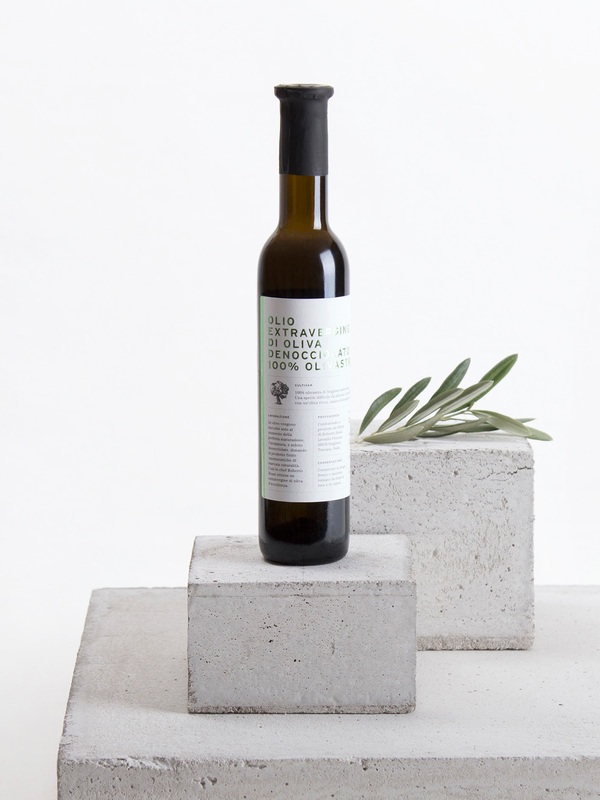 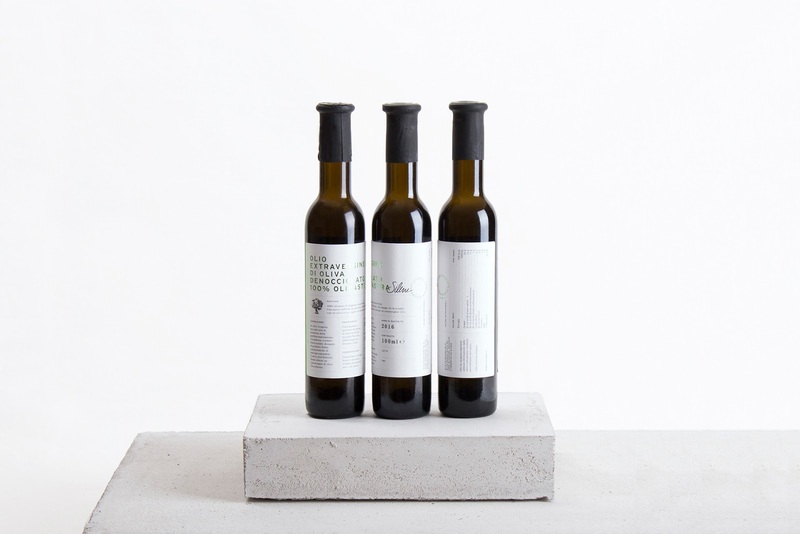 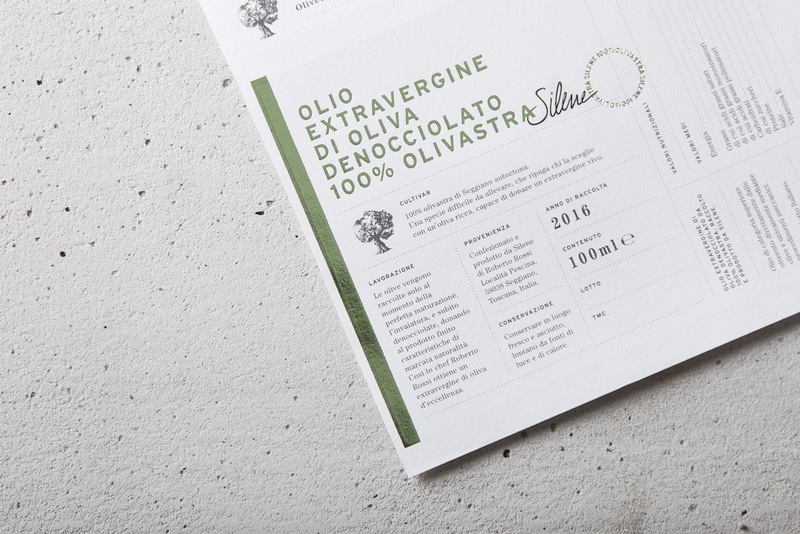 Native cultivation and pitting process make the extra virgin olive oil a product of excellence. 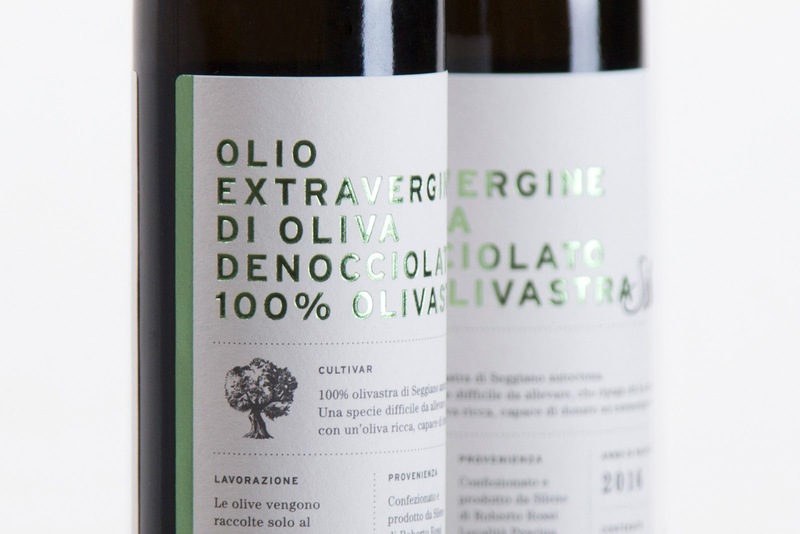 The label has been created to tell this distinctiveness, that very few can boast. 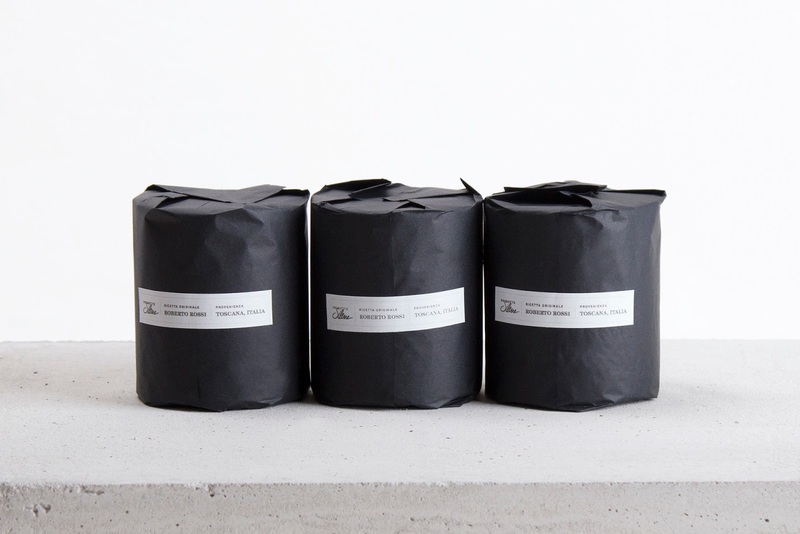 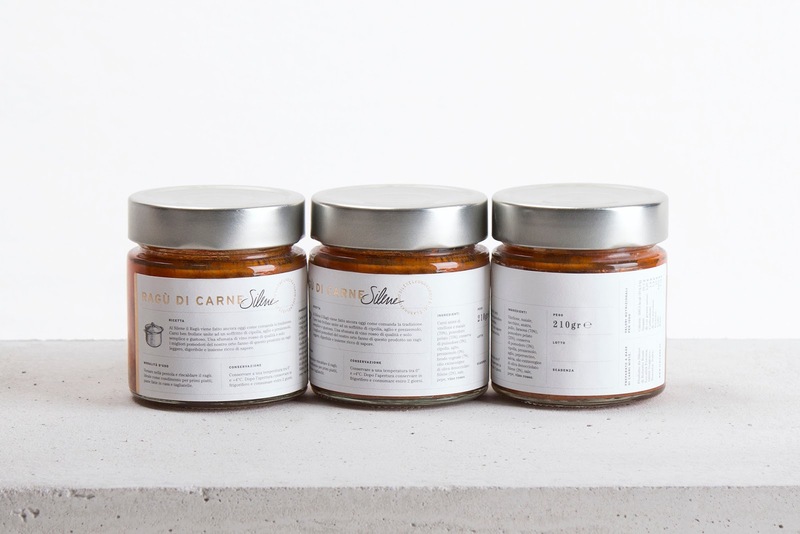 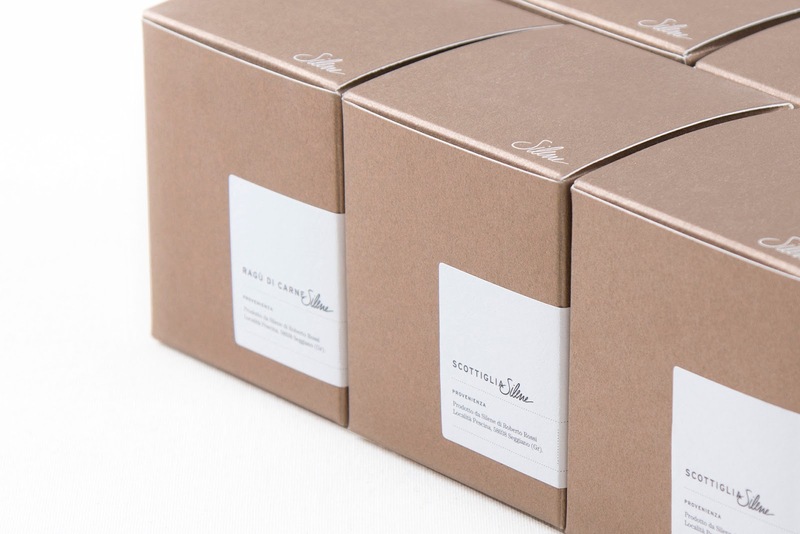 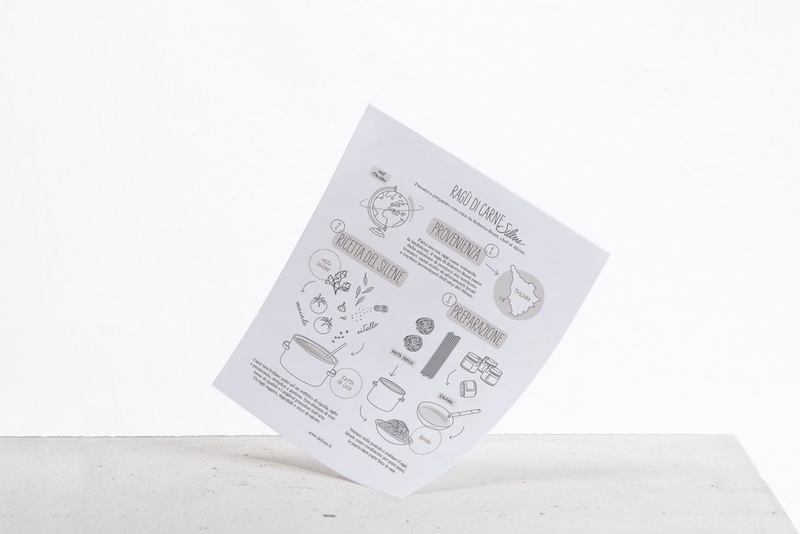 Every element has been studied in great detail from the choice of a greaseproof special paper to the foil that exalt the preciousness of the product. 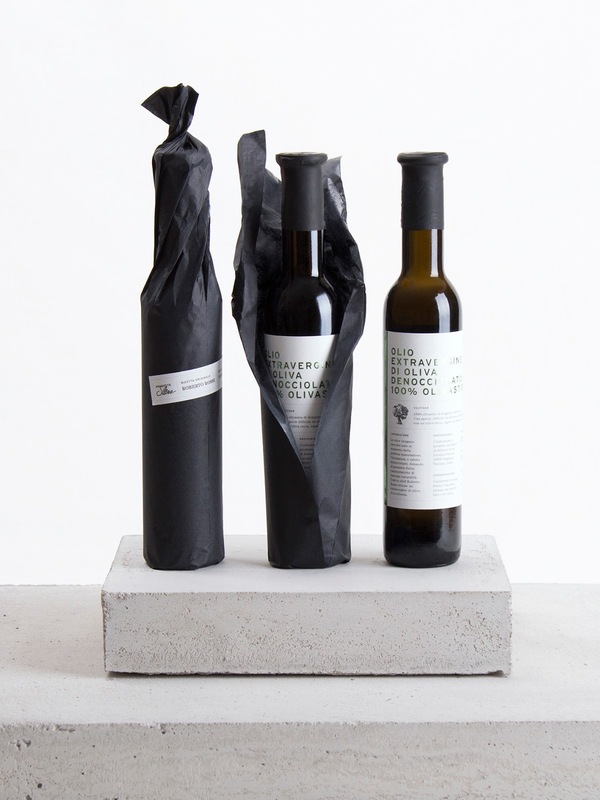 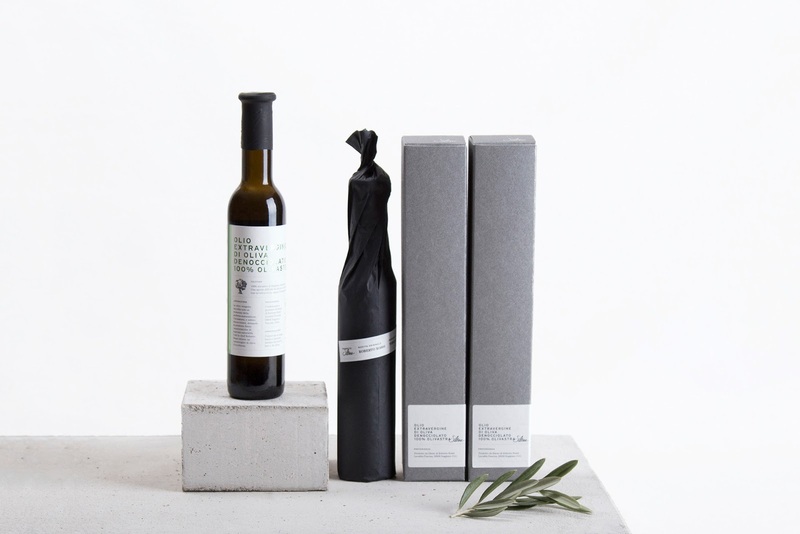 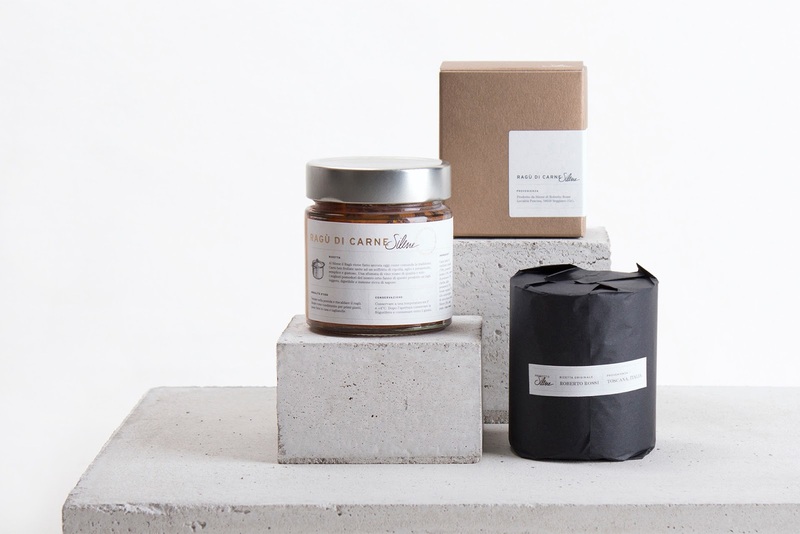 The hand-wrapped bottle is contained in an ad hoc box with a courtesy cork holder. 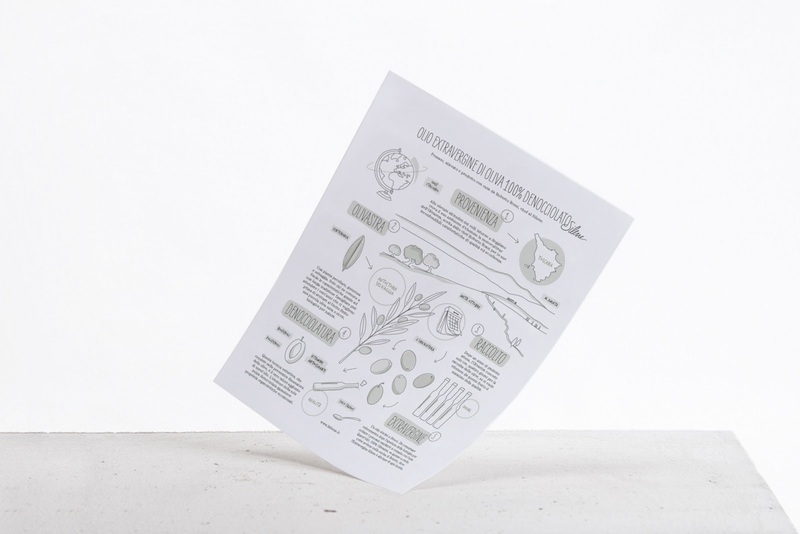 To complement the packaging, a leaflet about the origin and the story of Silene extra virgin oil. 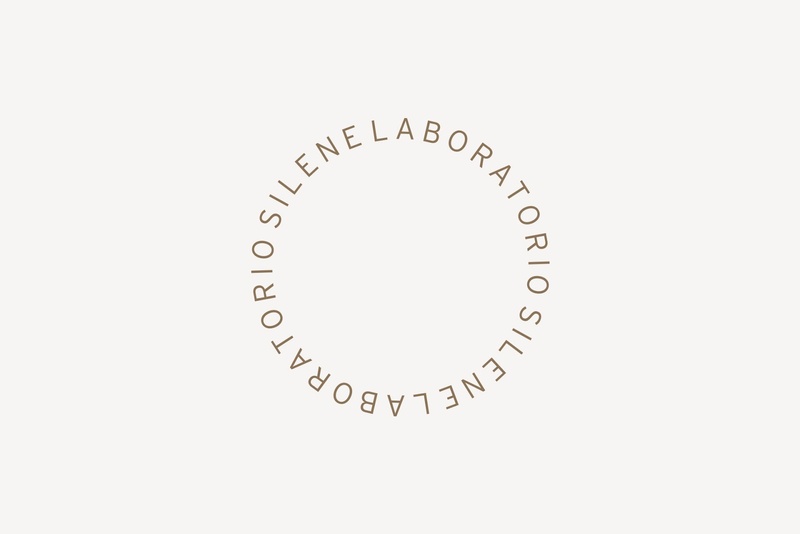 The Silene laboratory products has been designed with the same purpose.